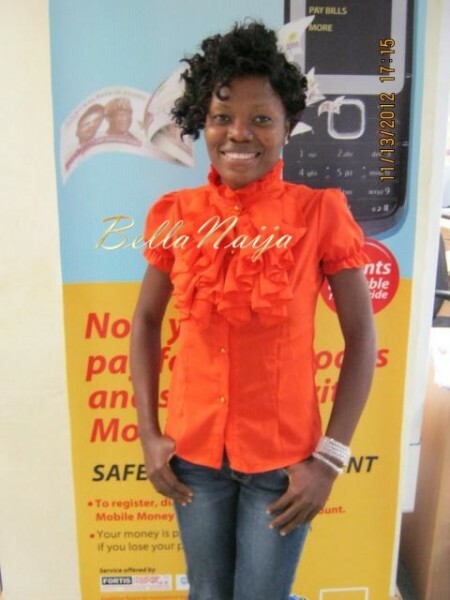 Ebube Garricks-Essien, 27, the winner of the MTN Ultimate Wonder Promo may have refused the plane but she’s still the flyest girl in town with N64m to her name. We wonder how many phone-calls she must have received since the announcement… a lot we guess. What would you do if she were your sister? Don’t lie. We all know MTN is like d devil,NO FREE GIFT..dis promo’s obviously fake!spare me the details!! D money should have been given to 10 people from different geo political zones may be more people would have believed mtn ie 10million to six people and 1 million to 4 pple. As if we don’t already knw dat MTN is fooling us, does she av Facebook acct? d girl is made 4 lyf.she's rich 4ever. If she's my sister I would treat her like an egg….hire body guards for her.